You are here: Home / Product Reviews / Holiday Gift Guide / Apex Warhawk Drone Makes the Perfect Gift for Everyone! If you are looking to find a gift for that is super fun, you are in luck! I may have a solution that will allow you to quickly finish off your list with little to no thought. That way, you can get back to having a little fun this holiday season while gifting fun at the same time! I personally had the chance to test out the Apex Warhawk Drone from Showcase and it has been such a blast to play around with! I can hardly find the words to describe how I feel about this piece of technology and that doesn’t happen often. 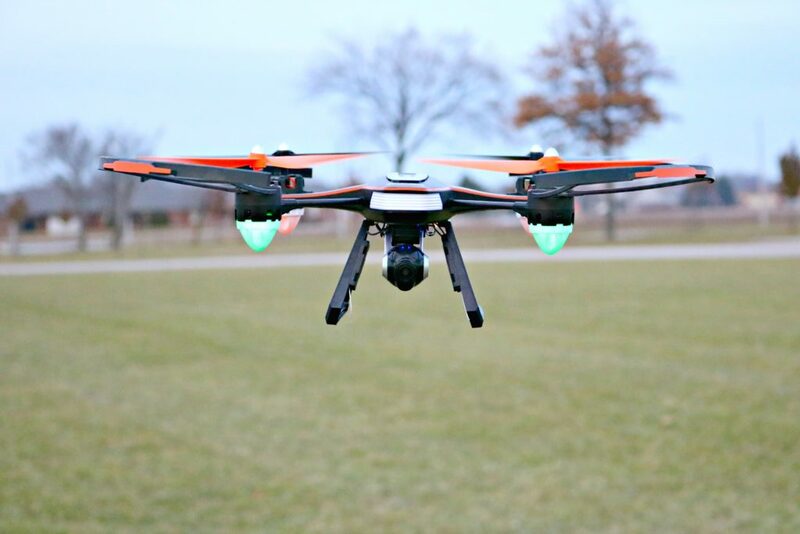 This drone has an adjustable wide-angle camera that will allow you to see almost anything as it hovers up in the air anywhere that you want. One of the most attractive things about this drone is that you don’t have to wait to see that footage either. Instead, the footage you capture will be transmitted to your phone via a WiFi connection, so you can see everything in real time through the mobile app. Not to mention, you can use the micro SD card and capture and record all your footage to use later. It makes for really cool videos and pictures when you are looking down from above. I recorded some footage and just popped out the SD card and put them on my computer in seconds. I’m still a bit shaky but, I am getting better and starting to master it! You will even know where you, or rather where your drone is, at all times with the GPS feature. You can set your drone to follow along as you go hiking or do other activities where you need your hands. 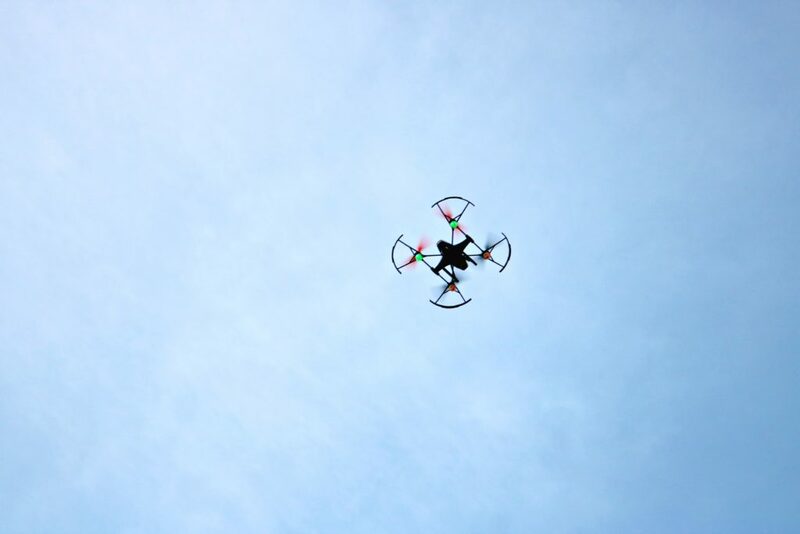 That means you won’t need to steer your drone to the location, as it will steer itself! I don’t know about you but, I think that is pretty amazing. One of the best parts about the drone is that you don’t have to build it. You can use it right out of the box. I’m not technologically challenged but, that was a plus for me! I didn’t have to wait to read a lengthy manual, go through an impossible set-up process, or wait for an eight-year-old to explain the intricacies to me. Instead, I removed it from the box, quickly calibrated it and began having fun! The only downside that I have found with my Apex Warhawk Drone is that I have had to share it with my husband. I kid! He loves to use it as much as I do and I will admit it, he is better at it than I am. Sometimes, I need to steal it away from him when I want a turn. Actually, I should make a note that I should get him his own for Christmas this year! 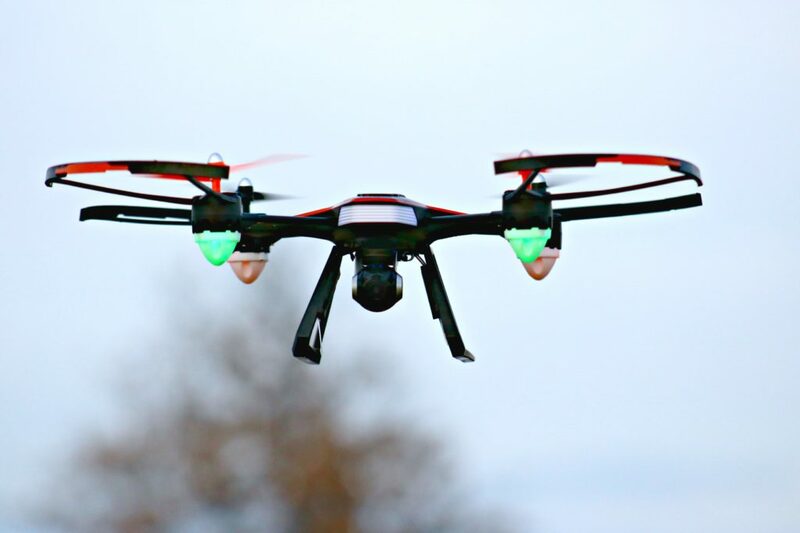 If your drone happens to get out of flight range or is losing power, your transmitter will flash lights and vibrate to warn you. A simple press of the auto-return key will bring the drone back to your transmitter. 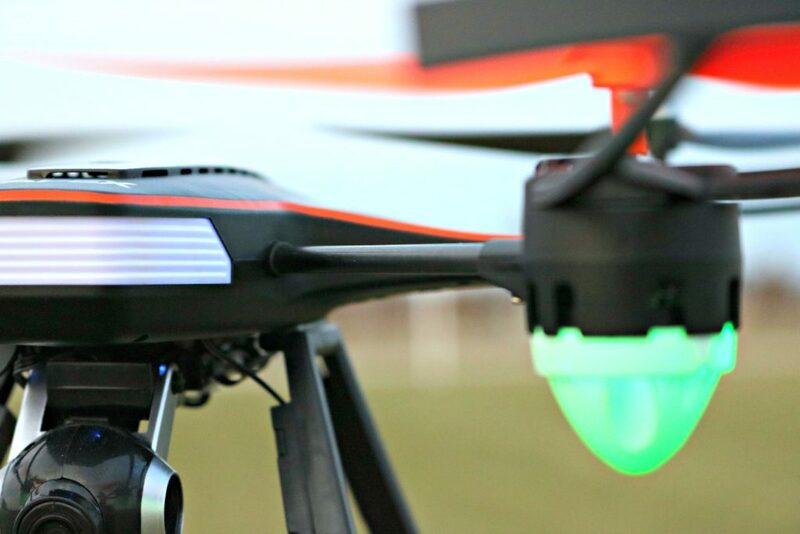 With a flight distance of 200 meters and a battery that lasts over 20 minutes on a full charge, it’s a problem you may never run into. But, regardless, it’s there if you need it. I consider myself a bit of an amateur photog. In other words, I appreciate the artistry behind capturing images and moments. Though I strive to keep up and learn something new every day, I am loving this drone that is helping me to step up my photog game! I am excited to try this out the next time we hit the beach! I know that we will truly capture a piece of paradise. Includes 2.4 GHz Transmitter, Apex Warhawk Drone, Camera, Phone Holder, Power Adapter, 7.4V 1700MA Lithium Ion Battery, (4) Replacement Blades, Screwdriver & Operating Manual. So, make sure you head over to Showcase to pick one up. The suggested retail price is $229.99 but, currently, it is on sale for $149.99. The sales on Showcase come and go so keep an eye out to score a good deal. A great way to do this is by signing up for their newsletter. Now you have a gift idea for your own fun-loving husband, a child, a hiker, an adventure seeker, an outdoor enthusiast, or anyone else on your holiday gift-giving list. Give them the Apex Warhawk Drone, it’s a gift that keeps giving even long after the season is over! Don’t forget to sign up for their newsletter that will make you an insider and the first to know about pre-order specials, hot price drops, special offers and more! Get social with them and follow them on Facebook, Twitter, and Instagram. 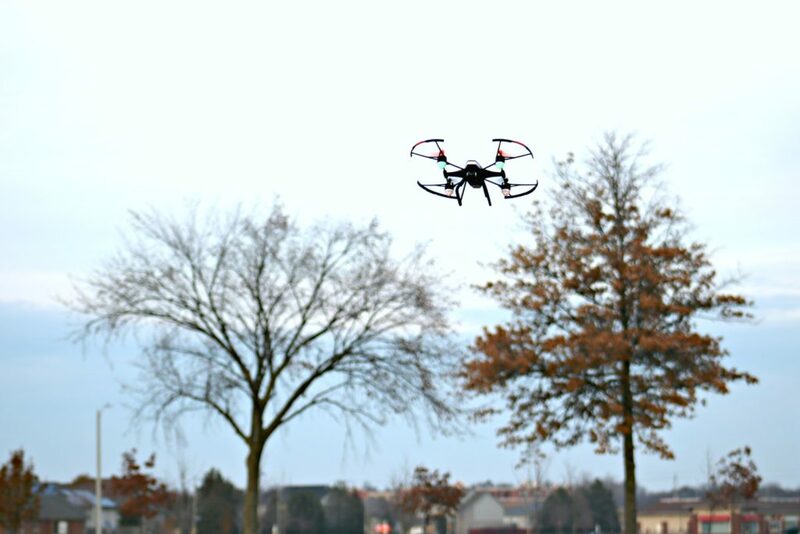 Have you ever played with a drone? Note: This post is sponsored by Showcase. All thoughts and opinions are honest and my own. Previous Post: « 4 Gifts from STIHL That Will Make the Handy Person in Your Life Jump for Joy! I am not sure who would be more excited for this – my hubby or my 4 kids? I am sure that Daddy will be wanting to try it out a few (many) times to ensure its safety, of course. Hmm… it is pretty cool. My teen loves flying drones. This would be a great gift for him. He will definitely love it. This is cool drone! We are thinking to get one for my nephew. This would be perfect for him! This looks like so much fun! I think I will be getting a drone as a family gift for everyone to share this year and his one looks like the perfect one. Sweet, you will all love it. My son has been begging for a drone!! I think they are neat too especially this one! Looks like it does a lot of cool things. Yes, it really is a cool one. I want a drone SO SO badly!! I never knew which one to get but now I do! These are so fun! I have 10 drones right now, but I don’t have the Apex Warhawk yet. someone said it was a pain to sync the drone to the controller, is this true. I just bought the DJI Spark for $800 and I am regretting it because of its GPS and no fly zones, I live near an airport and its a pain in the rectal area. I had NO issue syncing it at all. Oh no, I can see how that is a pain. This is a nice drone, my nephew has been wanting a drone forever. This one would be prefect for him. I hope shipping is fast since it so close to Christmas. It is awesome, if you made the deadlines, for sure! 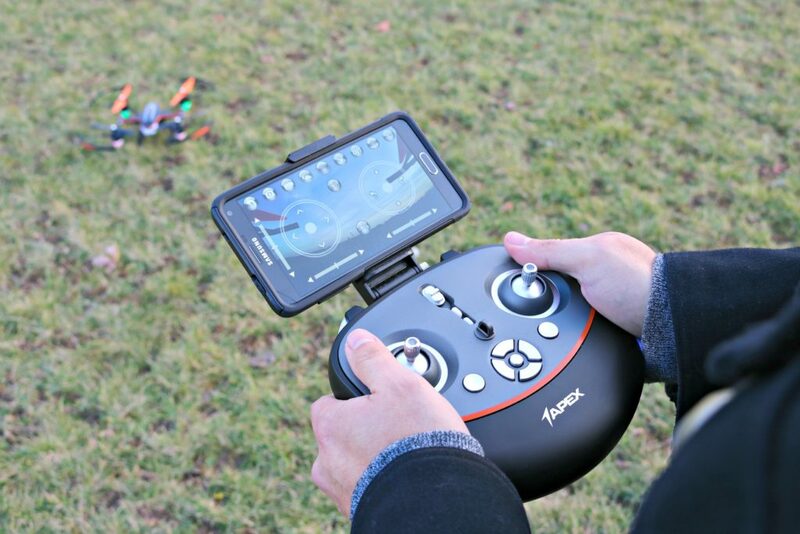 My grandson is such a huge Drone fan he would love this,great review thanks! My son would love a drone for Christmas. This sounds like a great one to get for him. Yes, he will love it. oh goodness, this looks like so much fun! I imagine my kids would have a blast flying a drone. I may have to look into it for Christmas! Great gift to share too! 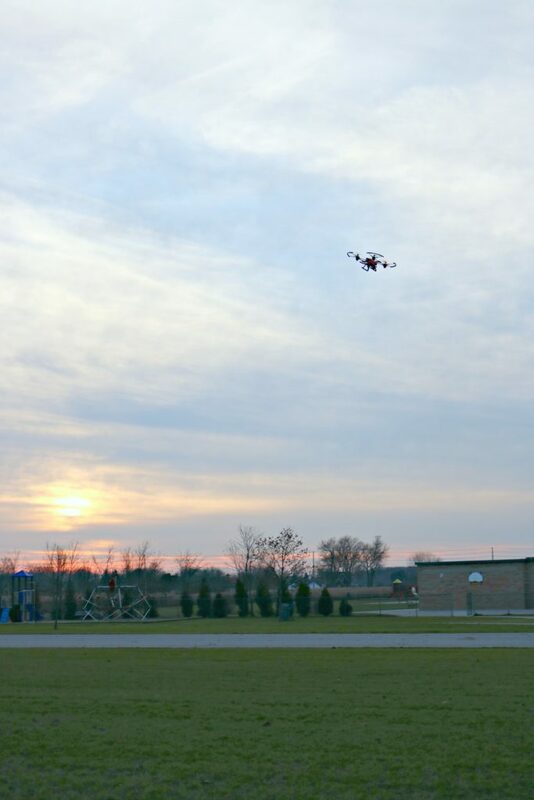 Drones are so much fun! We have a larger professional one and it still feels like a toy to us. I think these are the coolest toy ever! We had one on a smaller scale when they were newer to the toy world and it was SO much fun. My husband would be obsessed with this thing! hahahah! Awwww I’ve always wanted a drone. Maybe one day soon. They’re just so expensive but worth every penny. This one is pretty affordable and worth every penny for sure. I absolutely love gifting drones because of how cool they are! This looks like a great one – there’s always so many varieties to choose from. Yes, this is an awesome one! I think this will be a nice gift for Christmas. Navigation wise and just having a new hobby wise. I want to get my hands to one of this. Wow – I’m amazed at how much these things can do! Love drones! They create such great landscape videos. Pure perfection! Yes, and they are so much fun to boot! My son loves anything tech related. This would be the perfect gift for him. Especially since I have no idea what to get him for Christmas! I agree this would make a great gift for so many people on my list. It also sells out really quickly – testament to just how sought after it is. Yes, it is such an awesome gift to give. Although we are a gadget-loving family it appears we have been left behind in the drone craze. 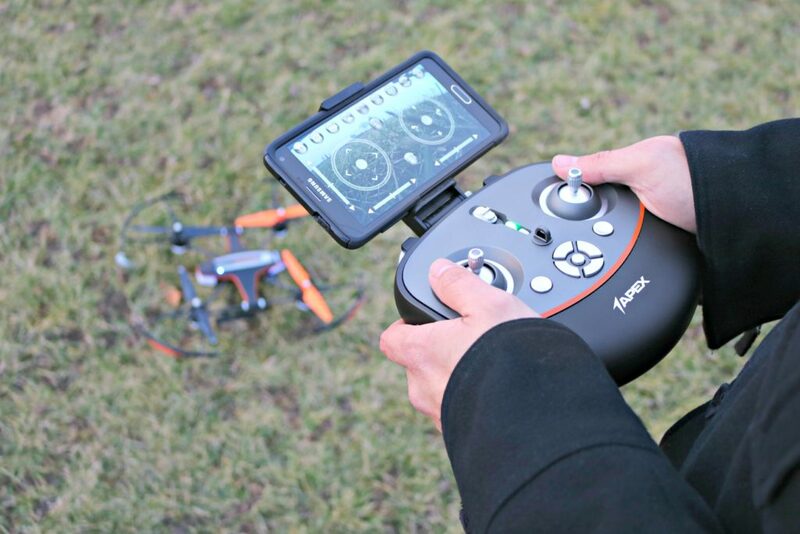 Your review of the Apex Warhawk Drone is stellar though and it might just give us the consideration we need. This is so cool. My son really wants a drone for Christmas. They are so much fun and pretty affordable! What app can i use for that drone?